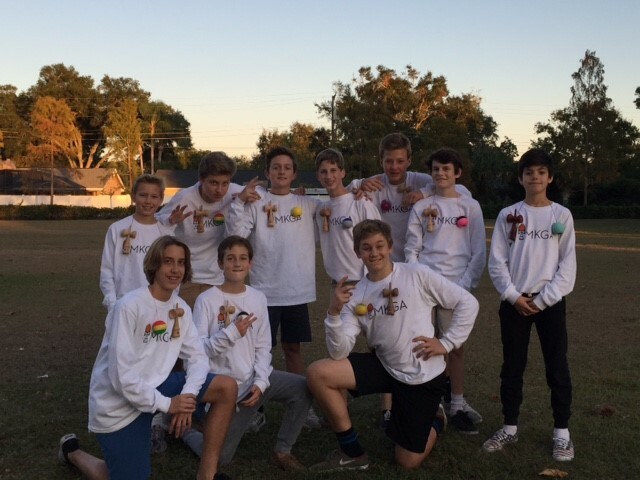 MKGA is a Kendama club in Maitland, Florida which is part of the greater Orlando area. MKGA has over 30 members and was started by Andrew Kokol. We caught up with Andrew and had interviewed him during an event we held in their area; check out what he had to say! Q: When did you create the club? Q: How many members are in your club? Q: When is your next jam and where does your club meet? A: I’m not sure when our next jam will be, but we are located in Maitland, FL near Orlando and we usually do them at parks. 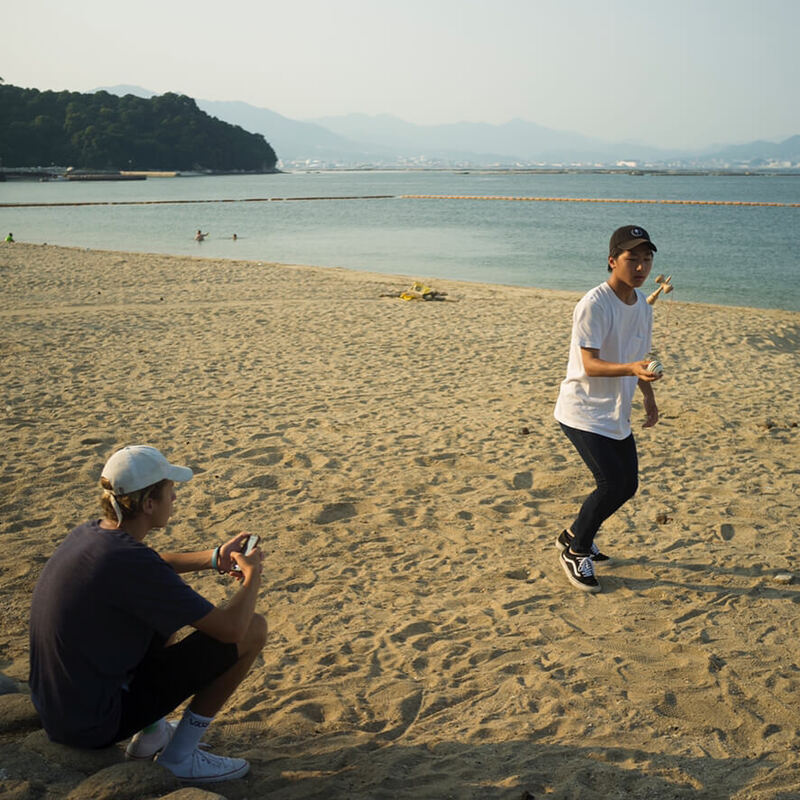 Q: What’s your favorite thing about Kendama? 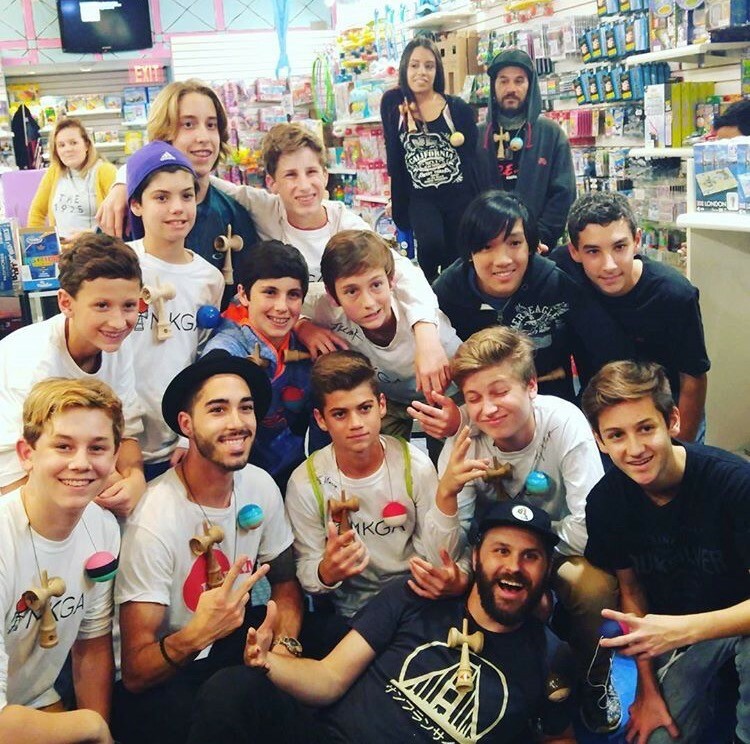 A: I love the way that everyone has their own unique way of Kendama and I love all tricks you can do and the possibilities are endless! 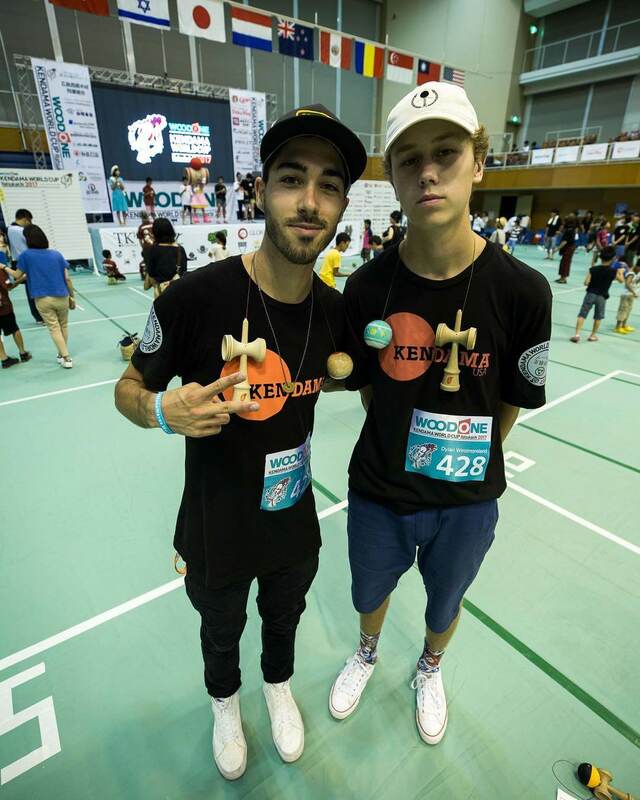 Q: Favorite Kendama USA Pro and why? A: It’s between TJ and Jake. 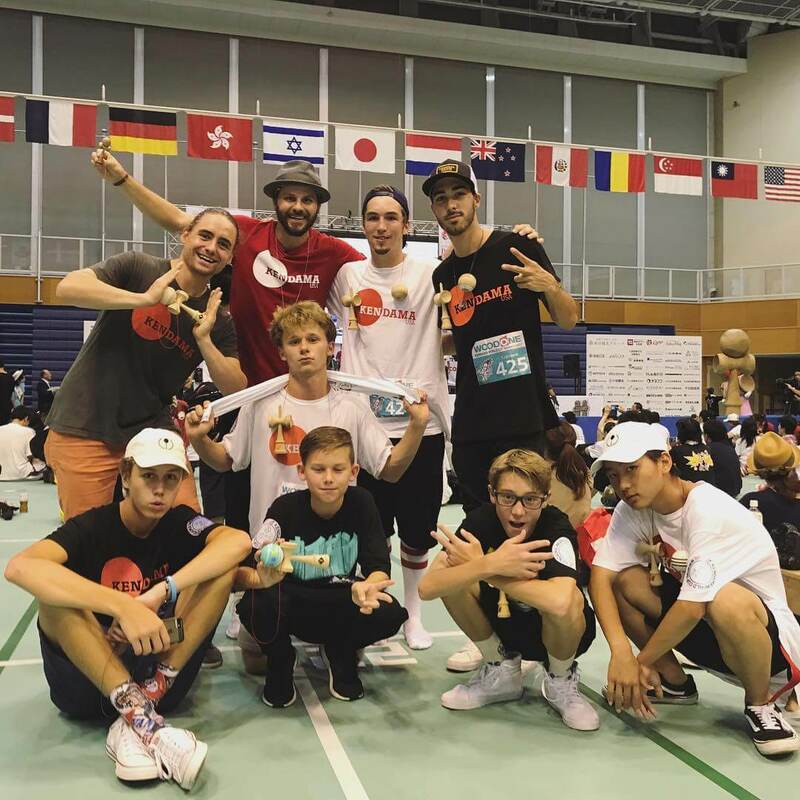 I love how TJ travels everywhere and teaches Kendama and makes everyone love it, but Jake has his own style in Kendama which I love!! 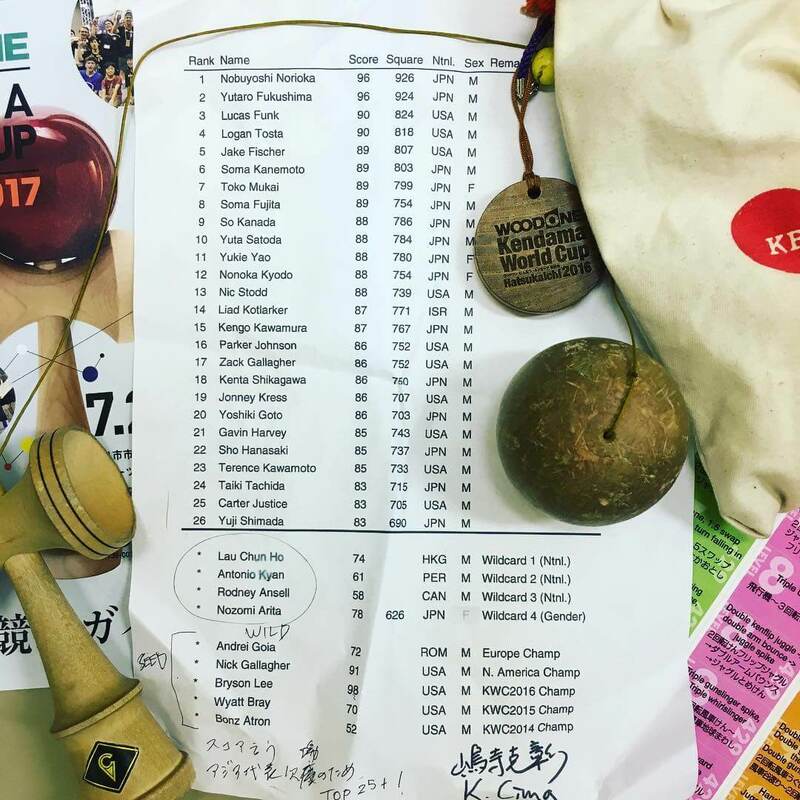 Q: Favorite Kendama USA Kendama? A: I really like the Kaizen Silks and the Crafts because you guys created it yourself, and I like all different shapes. You can keep up with their club happenings on their Instagram @m_k_g_a and join in if you’re in the area! Want to start a club in your area? Contact us to get started! Want your club to be featured? Make sure to tag @kendamausa & #kendamausa on your posts so we can see your club. Miya Song is a Kendama USA Tribe member, living in Oahu, Hawaii. Not only is she one of best female players in the game, she’s also an artist and is known for her Strawberry mark when signing damas! Listen & enjoy this mellow & humorous interview with the one and only, Miya Song.